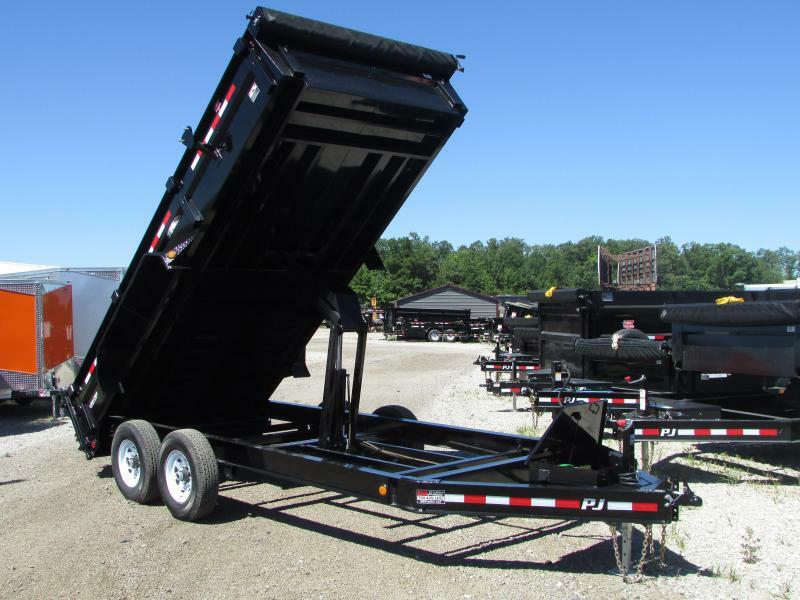 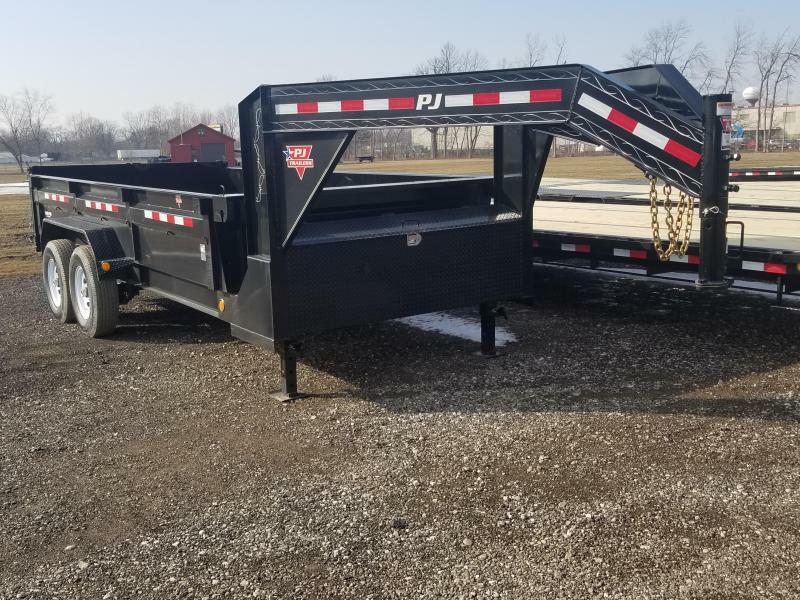 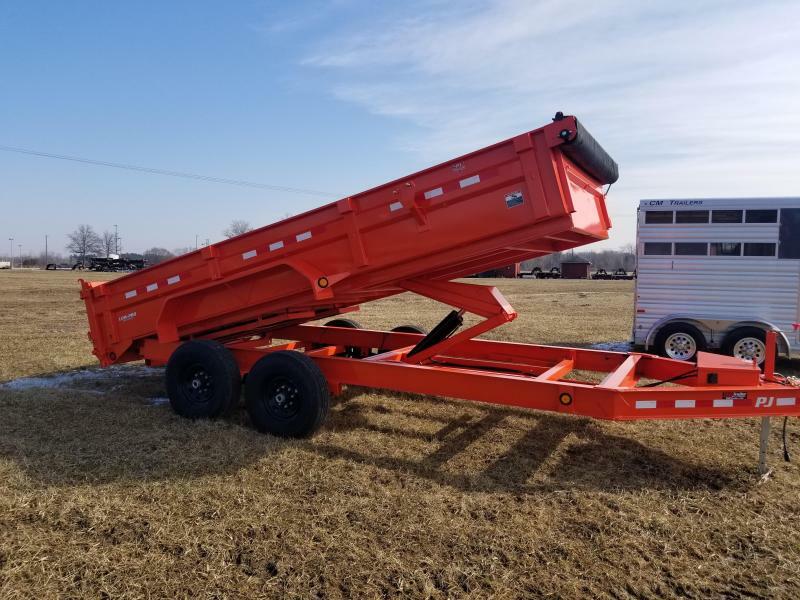 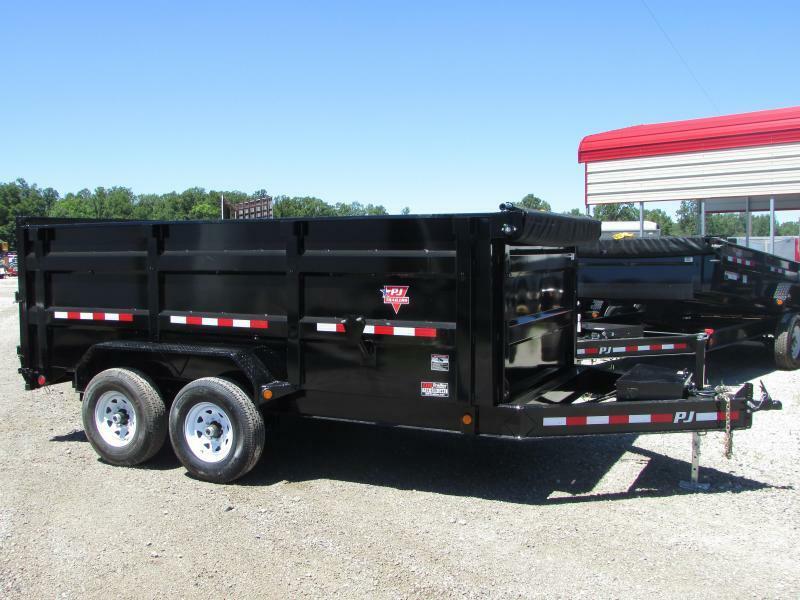 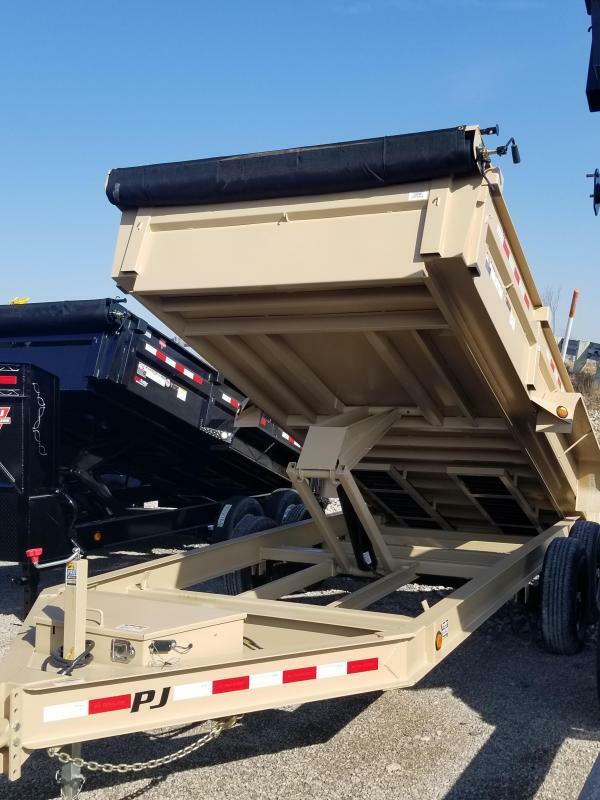 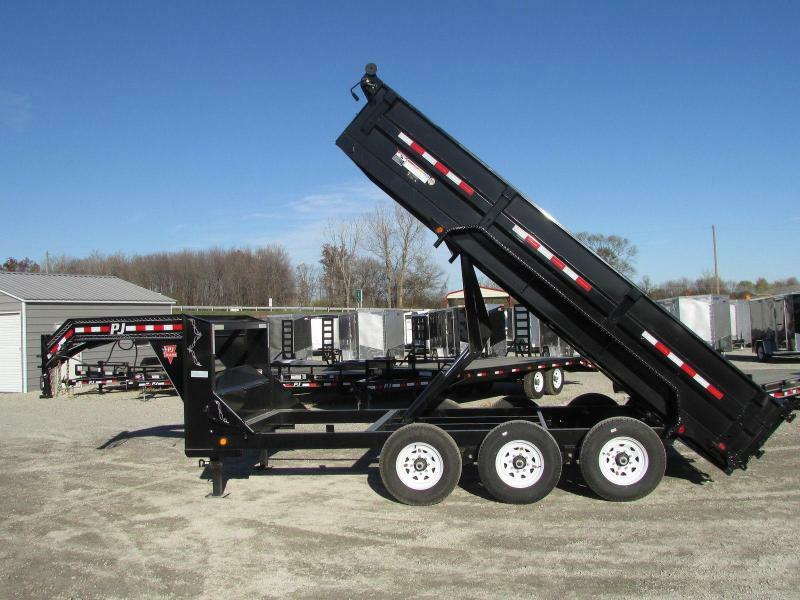 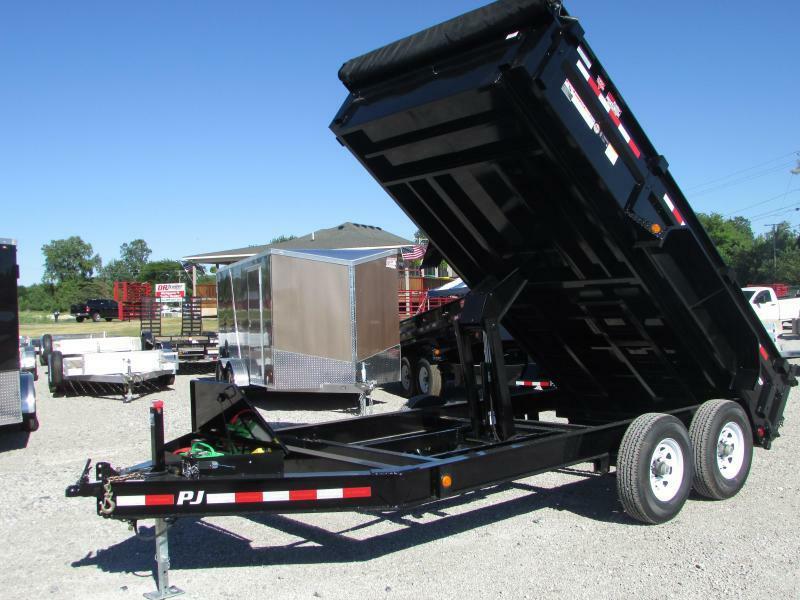 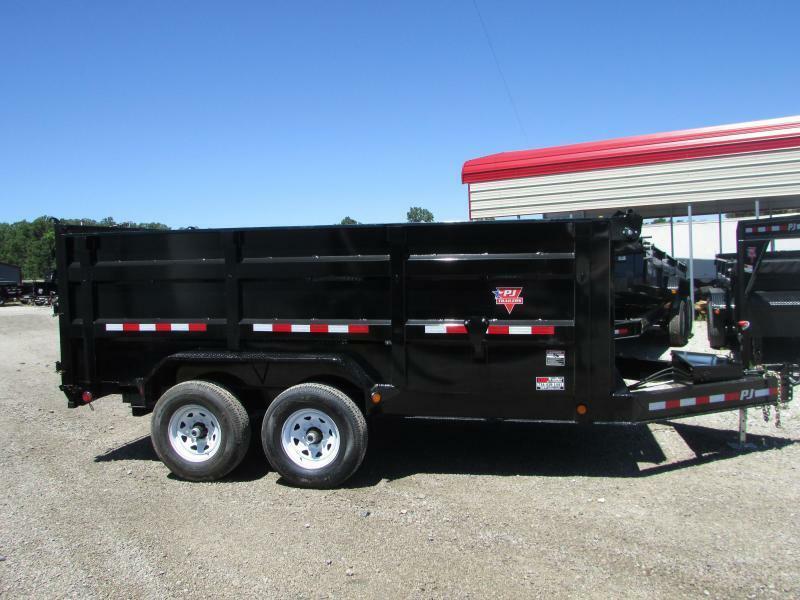 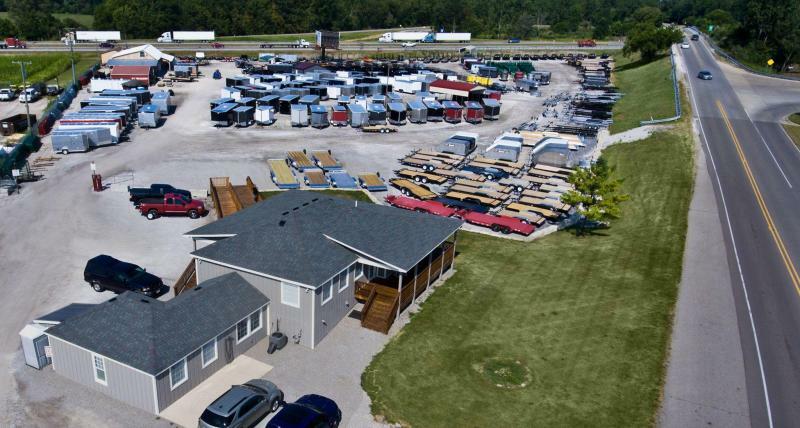 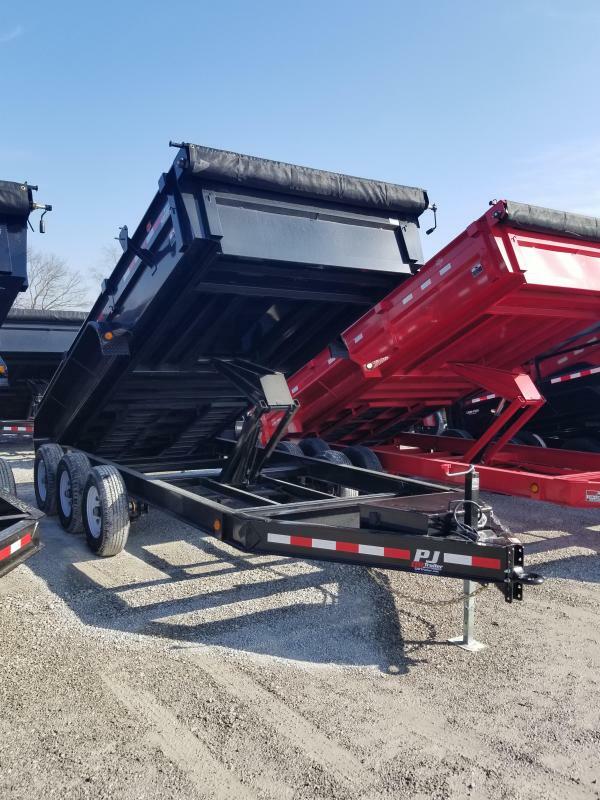 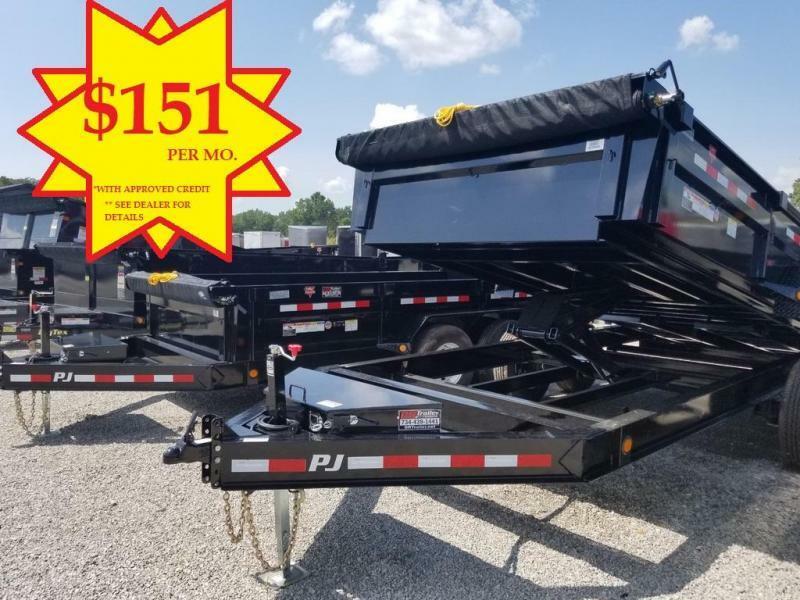 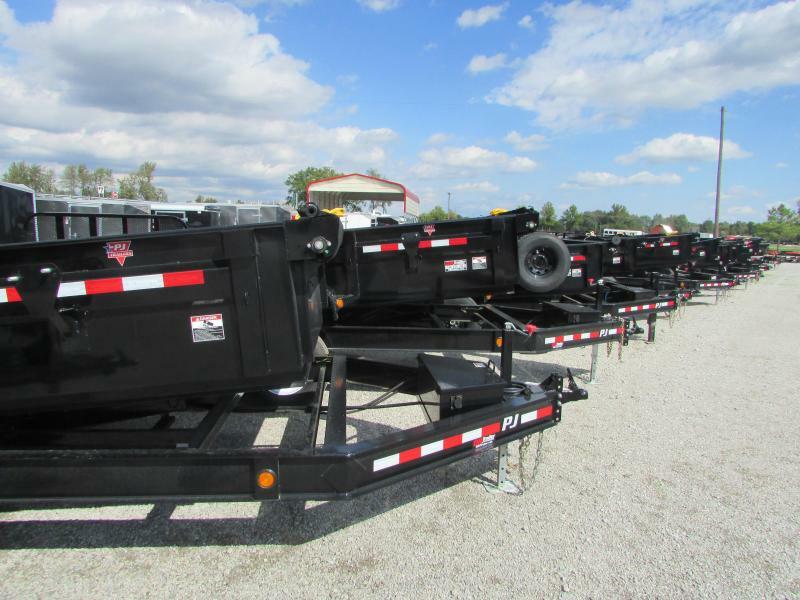 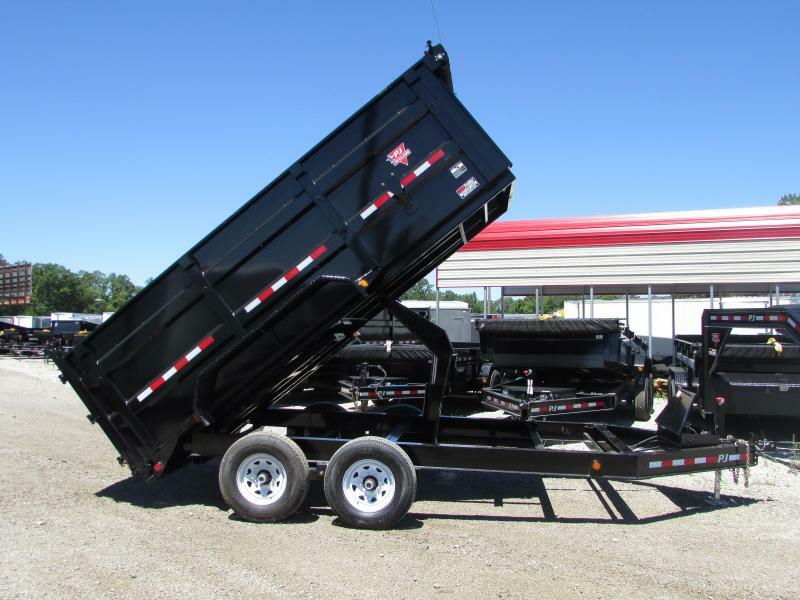 BRAND NEW PJ TRAILER DUMP TRAILERS IN STOCK AND ON SALE NOW! 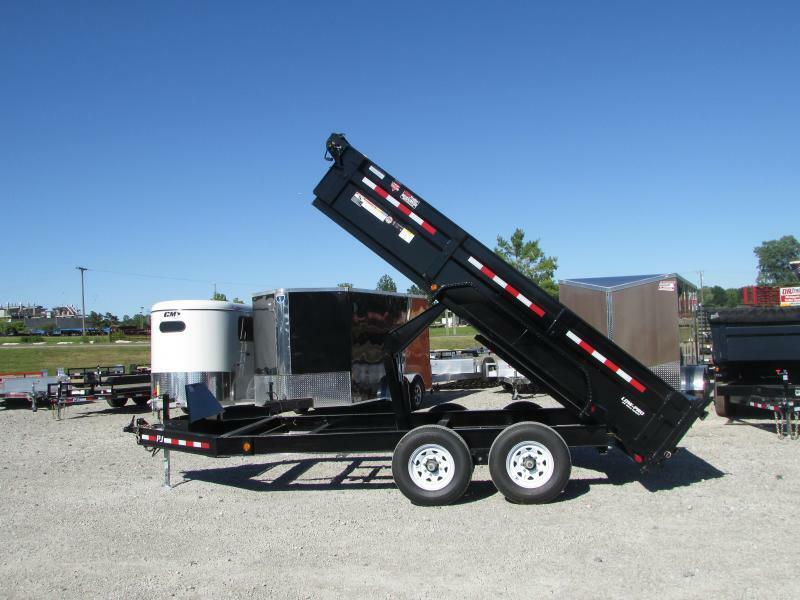 Low Profile Model, 8" I-Beam Frame, (2) 7,000 lb. 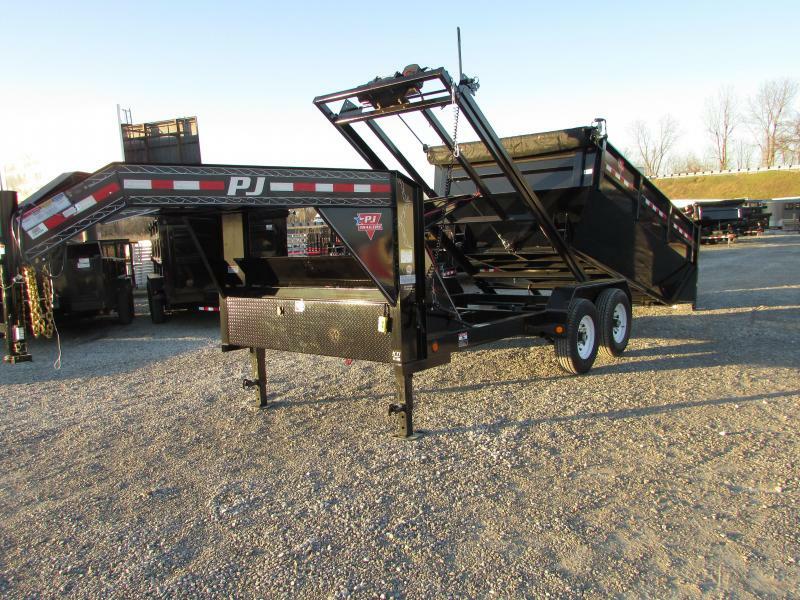 Dexter spring axles, Slipper Spring suspension, Scissor Lift, Powdercoated Paint, LED lights, 16" radial tires, Split/Spread rear gate, Tool box with self contained hydraulic unit, Interstate battery, Hidden slide in ramps, On board battery charger, 10 ga. wall and floor, 6" c-channel frame and 6" channel tongue, 14,000 Gvwr, And More.